The Best Rob Photoshoots. Actually, these are my favs of these photoshoots XD. Wallpaper and background images in the robert pattinson club tagged: robert pattinson robert pattinson photoshoots. 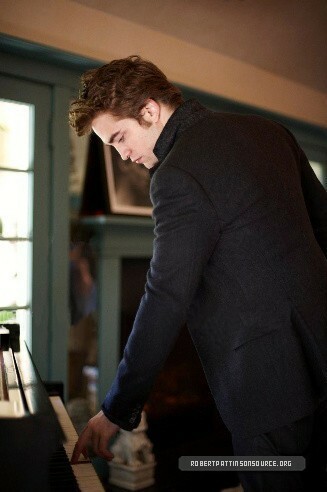 This robert pattinson photo contains pianis, piano, accompanyist, and pianis pengiring. There might also be setelan jas untuk bekerja and setelan bisnis. Is this from NM?!?!?!?! Coz if so, OME it's sooo touching!! !